Gilberto Câmara is a Professor Emeritus at INPE. From 2005 to 2012, he was INPE's general director. He established a free and open access policy for INPE's data and guided INPE's team on big advances in forest monitoring by satellite. 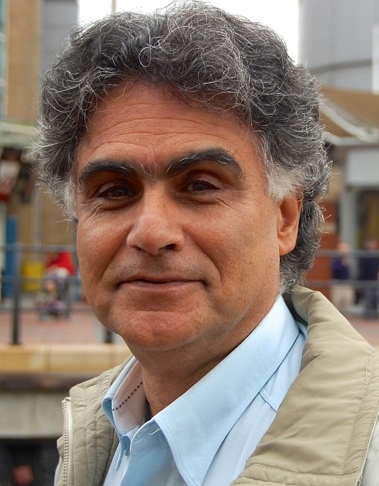 Gilberto is the principal investigator of the e-sensing project. Leila is a Senior Professor of Digital Image Processing at INPE. She currently heads INPE's Earth Observation area. In the e-sensing project she is involved with the land use / land cover monitoring methodologies. Ieda is an Associate Professor of Remote Sensing at INPE. She is an agronomist with a MSc in Remote Sensing and a PhD in Earth Science. 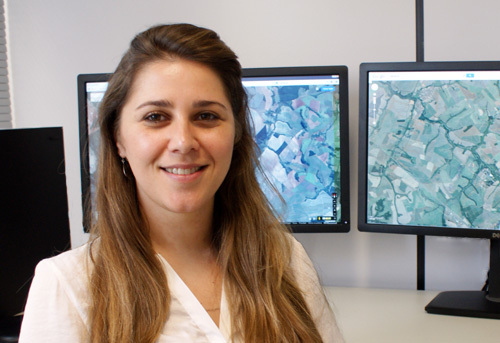 She works in remote sensing of vegetation, focusing in Agriculture. In the e-sensing project she is responsible for specification and validation of tropical agriculture monitoring methods and data. 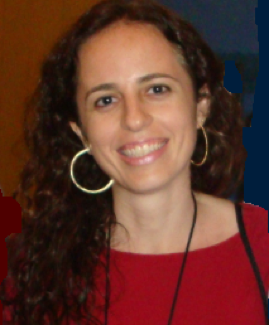 Lubia Vinhas is an Associate Professor on Geoinformatics with a PhD in Computer Science. She currently heads INPE's Image Processing Division and is one of the manager the TerraLib project. In the e-sensing project she is involved with the database design, access and processing of information in SciDB. Karine is an Associate Professor of Geoinformatics at INPE, working in the Image Processing Division. She has a PhD in Computer Science. Her research topics include data models, algebras and databases for of spatiotemporal data and spatiotemporal GIS development. Gilberto was born in Belo Horizonte, Brazil, on December 30, 1976. He received a M.Sc. degree in Applied Computing from INPE in 2003, and a PhD in Applied Computing from INPE in 2012. Since 2005, he has been an Associate Professor of spatial databases at INPE, focused on the development of geotechnologies. 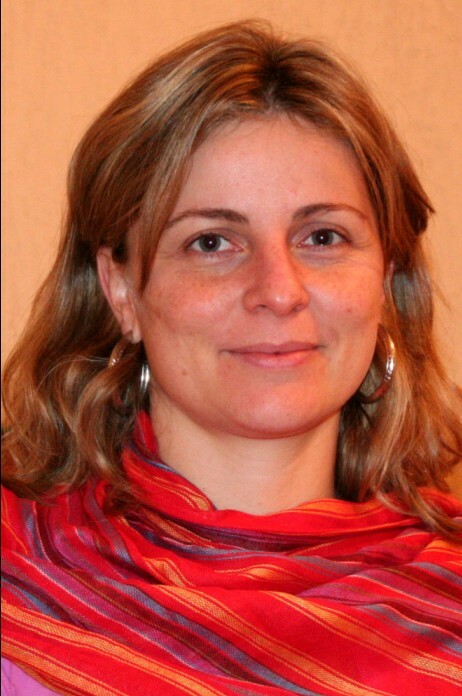 Isabel is an Associate Professor of Remote Sensing at INPE. She is an ecologist with a PhD in Remote Sensing from INPE. 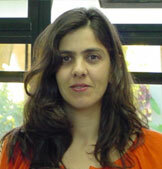 Silvana is an Associate Professor of Remote Sensing at INPE. 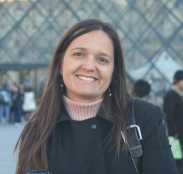 She is an ecologist with a PhD in Spatial Information from the University of São Paulo (USP). 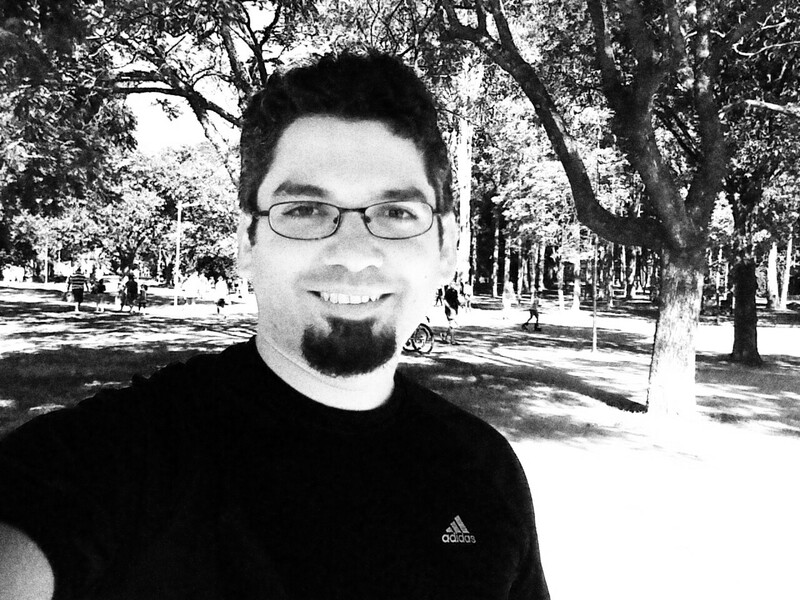 Camilo is an Associate Professor in Image Processing Division at INPE. He is an agronomist with MSc and PhD in Remote Sensing. His research interests include Hydrology and Statistic. In the e-sensing project he is involved with the specification and validation of tropical forest change alert methods and data. 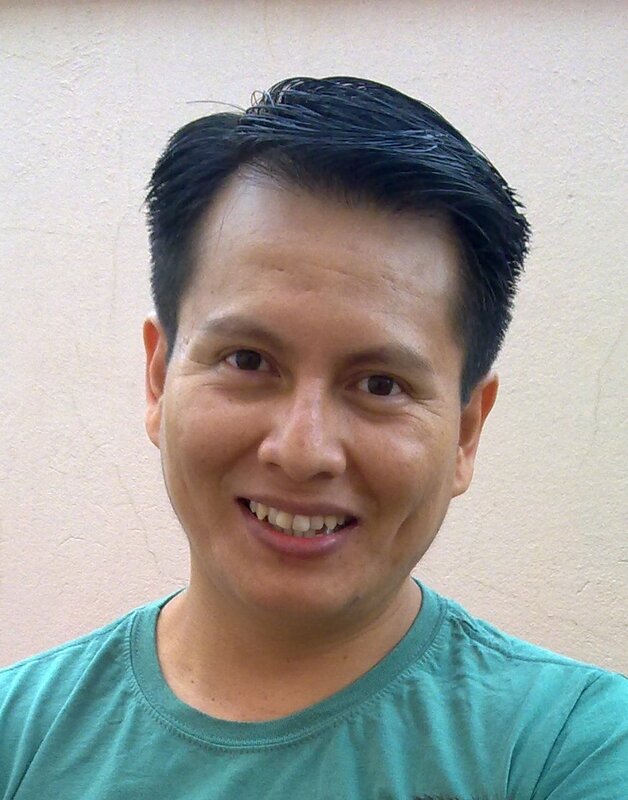 Julio is a surveying engineer with an MSc in Geodetic Sciences and a PhD in Geoinformatics. He is a Senior Researcher at INPE. He works in Cartography and Image Processing, especially in mathematical models for geometric correction of remote sensing imagery. In the project, we works on methods for producing big databases for different spatial data sources. 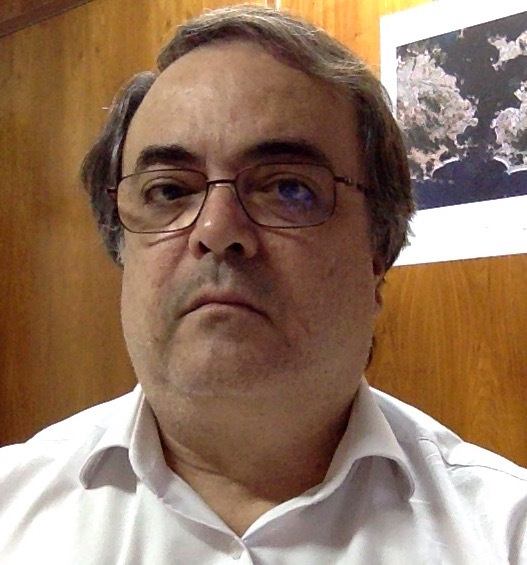 Pedro Andrade is an Associate Professor in the Earth System Science Center at INPE. 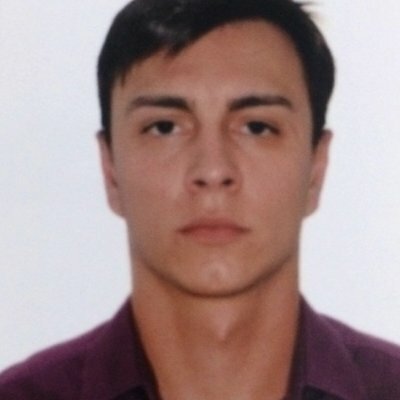 He is a geoinformatics expert, with a PhD on Applied Computer Science. In the e-sensing project, he is in charge of the integration between the TerraLib library and the R statistics toolbox (the aRT package). 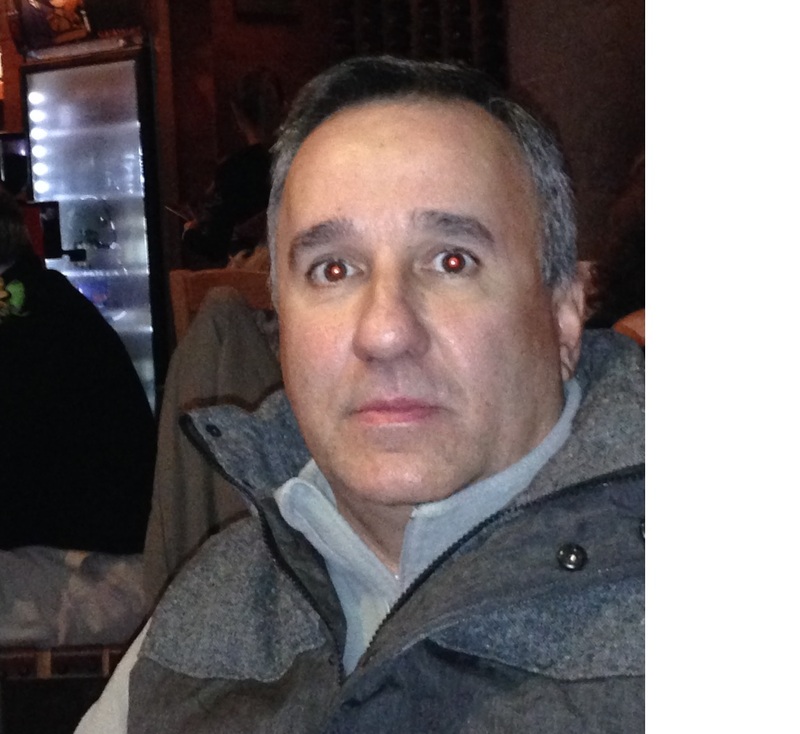 Ricardo is a senior software developer in Geoinformatics, with a 40 year experience. He is the chief architect of INPE's geospatial technologies. In the e-sensing project, he designs the geospatial databases and develops software for time series analysis of land change data. 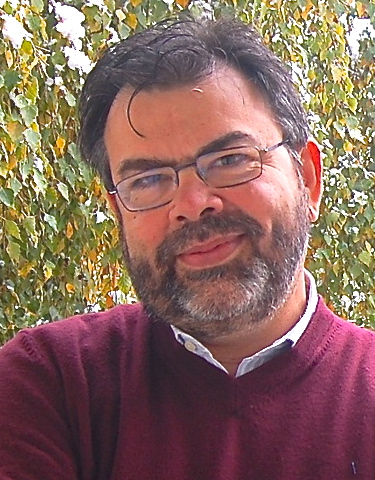 Thales is an Associate Professor at INPE's Image Processing Division. He is a computer engineer with a PhD in Remote Sensing. His research interests include image segmentation, multi-temporal analysis, image classification, data mining algorithms and artificial intelligence. Luiz is a senior remote sensing specialist, with extensive experience on operational land cover mapping application such as INPE's Amazonia deforestation monitoring. In the e-sensing project he is involved with the specification and validation of tropical forest change alert methods and data. Rodrigo has a PhD in Forest Resources from Escola Superior de Agricultura Luiz de Queiroz (ESALQ), USP. In the e-sensing project, he is a postdoctoral fellow. Michelle has a PhD in Agricultural Engeneering from Campinas State University (UNICAMP). In the e-sensing project, she is a postdoctoral fellow. 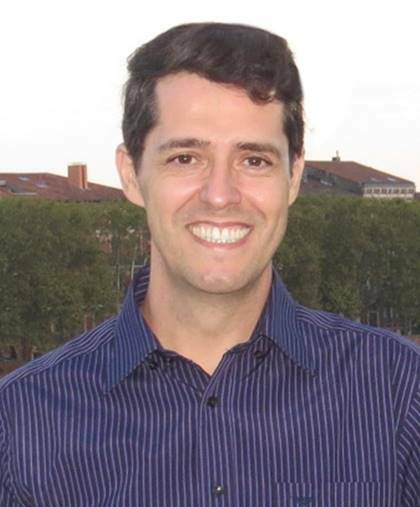 Eduardo has a MSc in Electrical Engineering and a PhD in Computer Science from University of São Paulo. He is a systems engineer and software developer working in Image and Signal Processing. His job in the e-sensing project is focused on accessing and processing of information using Array Databases (SciDB). 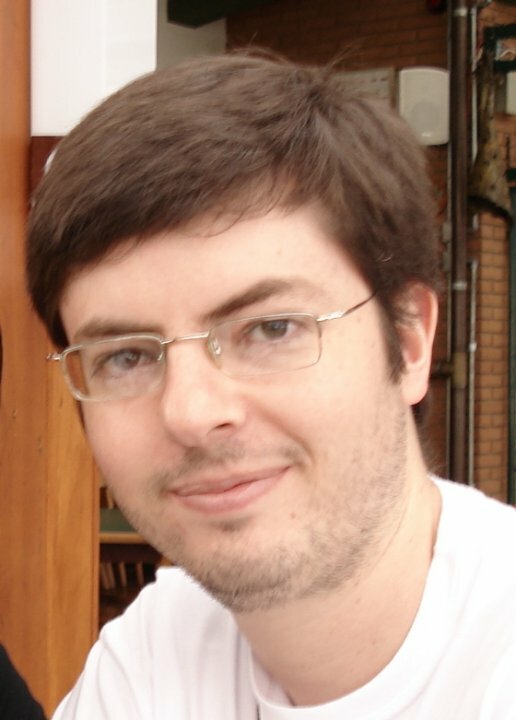 Luiz Fernando has a BSc in Computer Science by Universidade Estadual Paulista Júlio de Mesquita Filho (UNESP) and an MSc in Computer Science by Universidade de São Paulo (USP). 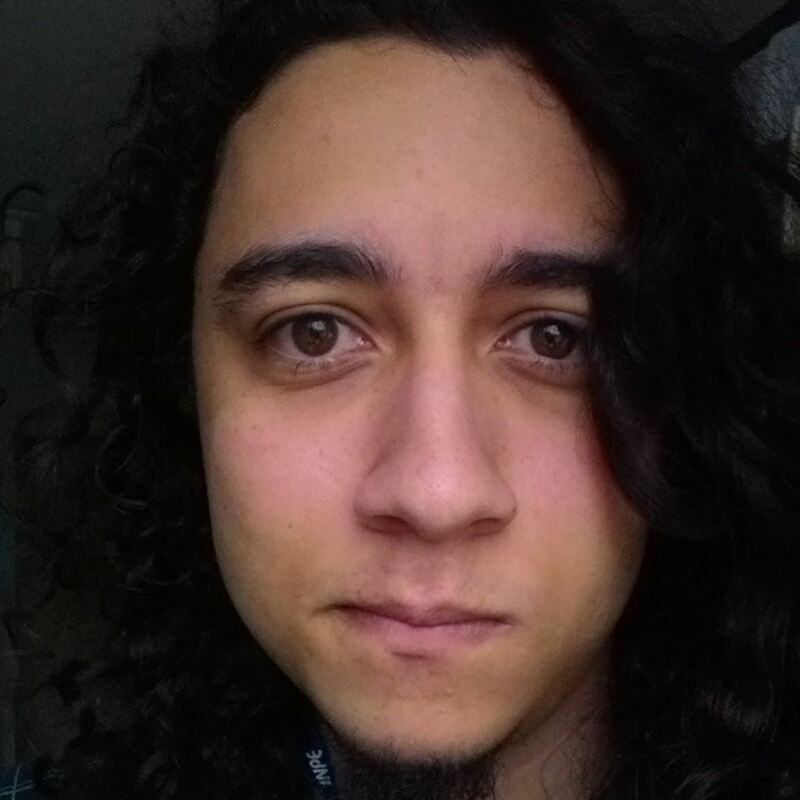 In the project, Luiz is in charge of developing the interfaces between Terralib, R, and SciDB. AndrÃ© has a BSc in Computer Science by Universidade do Vale do ParaÃ­ba (UNIVAP). He has been working as a Web developer for over 10 years, designing and implementing geografical information systems. In this project supports the data publication using OGC standards and develops components to provide access and analisys of time series on the TerraBrasilis platform. 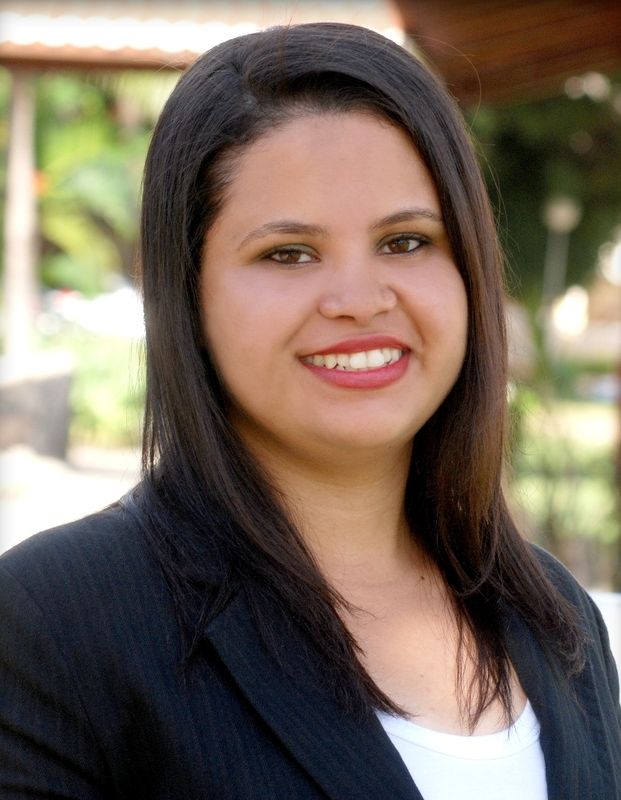 Adeline Marinho is PhD student in Computer Science at INPE. She has a MSc in Computer Science by Universidade do Estado do Rio Grande do Norte (UERN). Her research interests include data mining algorithms, geoprocessing and time series analysis. 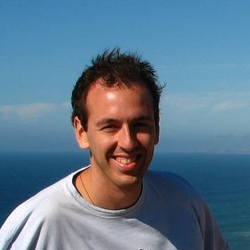 Alber has an MSc in Geoinformatics from the University of Munster, Germany and is currently pursuing a PhD at INPE. He has experience on software development and project management on Geoinformatics. 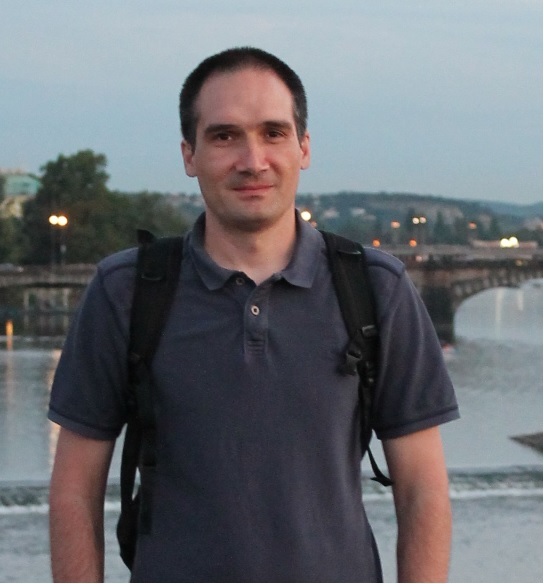 He is interested in GIscience, big data, semantics, interoperability, and spatial data infrastructures. 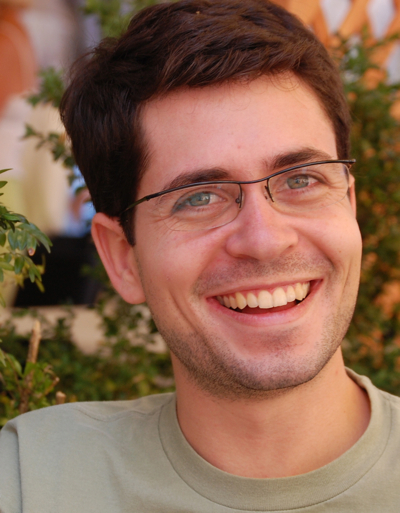 Rolf has a MSc in Computer Science from the University of São Paulo (USP) and is currently pursuing his PhD in Geoinformatics at INPE. Rennan is a PhD student in Computer Science at INPE. 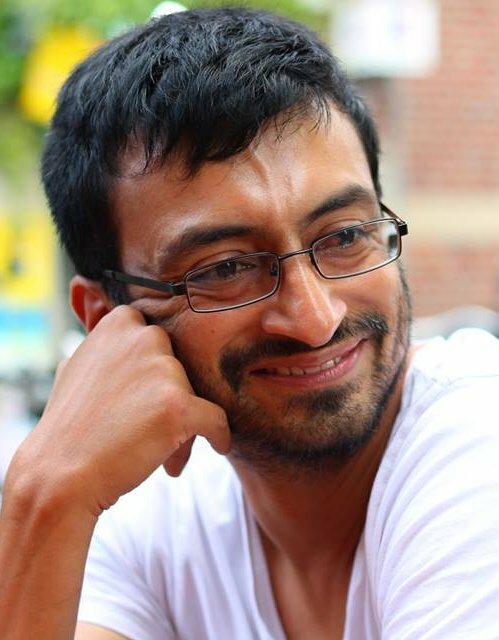 He holds a BSc in Computer Science (Universidade Federal de Lavras,2013) and an MSc in Remote Sensing (INPE, 2016). In the project, Rennan will develop algorithms for spatiotemporal analysis of big Earth observation data. 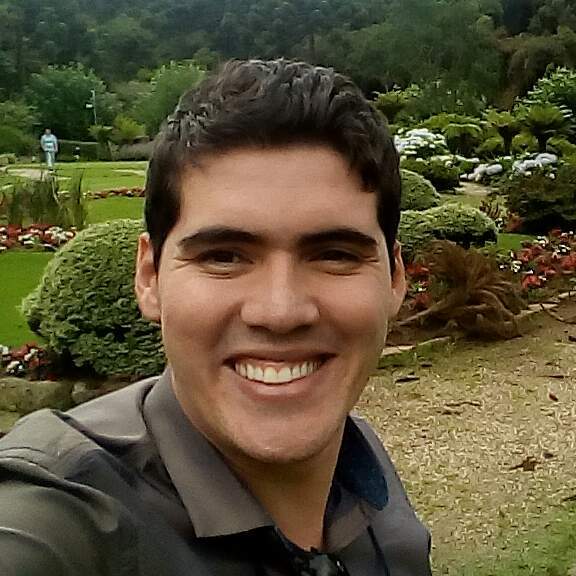 Vinicius is a MsC student in Remote Sensing at INPE. Copyright 2015-2019© Image Processing Division, INPE. Licensed under Creative Commons.